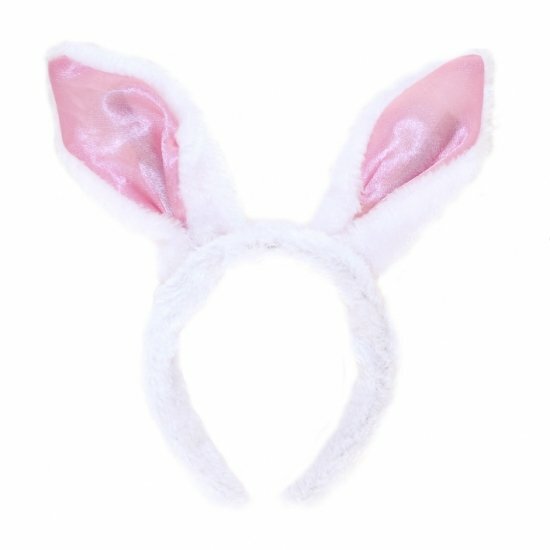 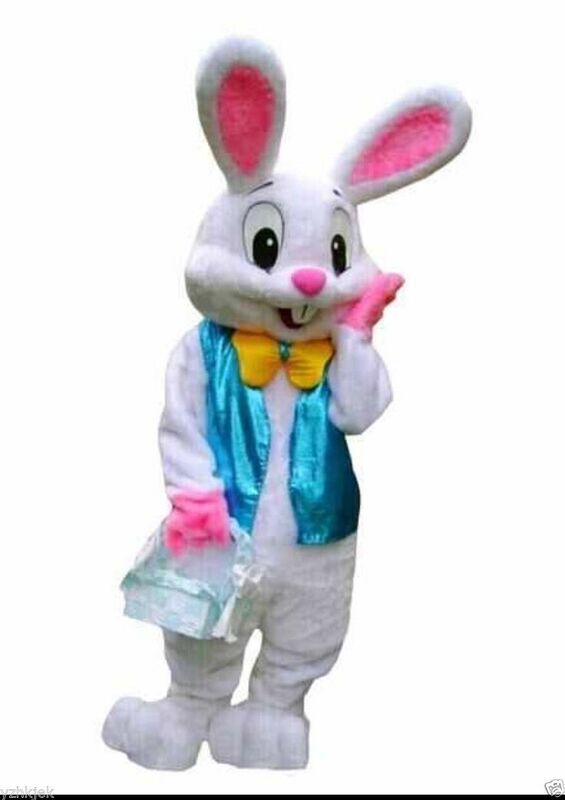 Whether you are being whisked down a rabbit hole or bouncing around for Easter there is so much fun to be had from these wonder Kids Rabbit Costumes. 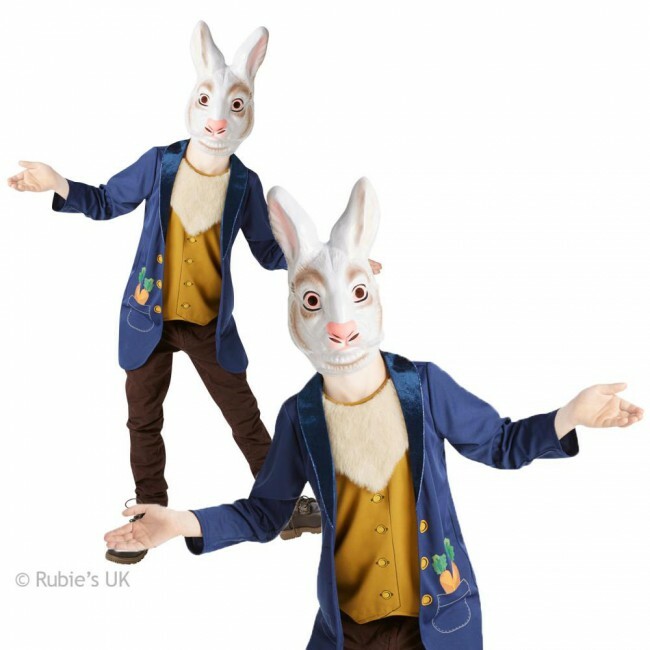 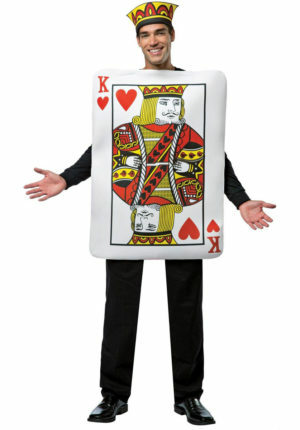 This Mr Rabbit Costume works well as a World Book Day costume for both boys and girls, but is also great for an Alice in Wonderland party as a kids white rabbit costume. 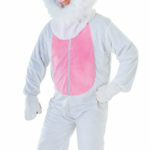 Your little one will be bouncing for joy in this white bunny costume, complete with jacket and carrots. 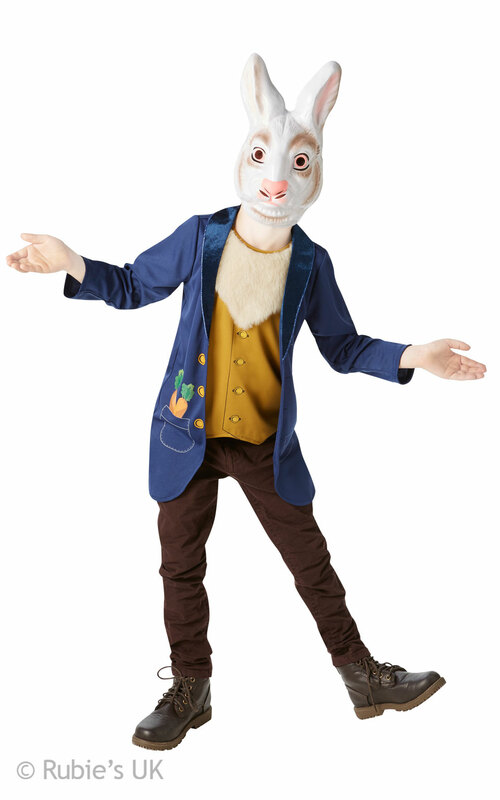 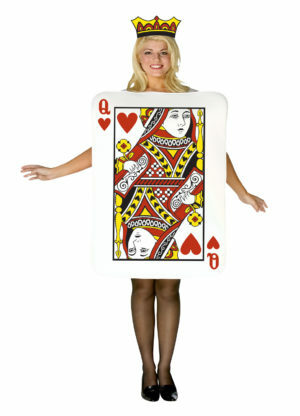 This Kids Rabbit costume includes a Jacket with Faux Fur Chest and printed carrots in the pocket, and pvc Rabbit Mask. 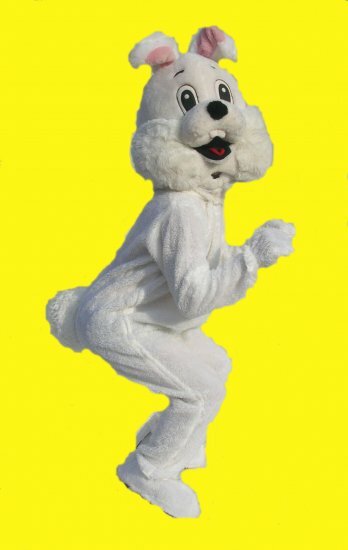 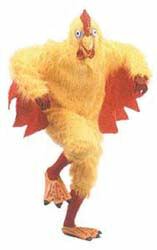 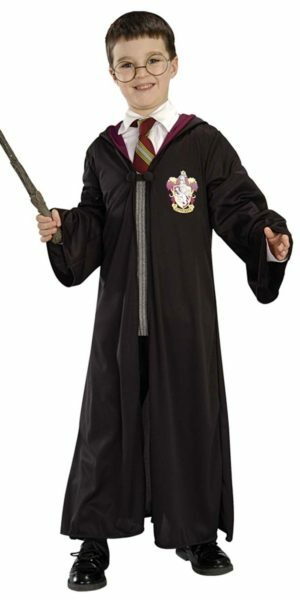 Trousers are not included.